CLARK's programs offer a wide variety of financing options available through CLARK dealerships to best fit our customers financing needs. From short term monthly rentals to long term annual contracts, up to 72 months, our flexible financing programs are structured to best fit our customer’s requirements. CLARK dealers provide all types of equipment for rent by the day, week or month. These units are available powered by gas, CNG, LPG, diesel and electric and can be equipped with various time saving attachments. Short Term Rental provides temporary equipment for seasonal needs, peak periods and special projects without long term obligations. Long Term Rental programs are also available through CLARK dealerships, customers may qualify for CLARK’s low finance rates . Accelerated or level payment plans are also available. CLARK also offers a wide variety of customer financing programs that reduce customers’ monthly payments and lowers debt on their balance sheet. We provide a full service offering of commercial leasing options including both operating and capital leases, with great incentives. CLARK's programs offer a wide variety of financing options available through CLARK dealerships to best fit our customers financing needs. 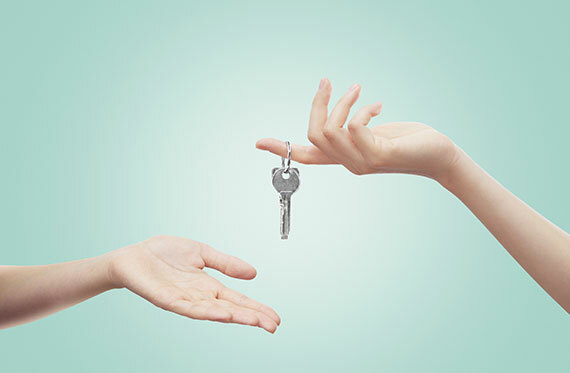 From short term monthly rentals to long term annual contracts, up to 72 months, our flexible financing programs are structured to best fit our customers’ requirements. CLARK value proposition as the best value in material handling and our "Built to Last" reputation is reflected in our finance programs. Our no-hassle approach and fair process benefits our customers to make the right decisions in purchasing material handling equipment. We offer a very competitive finance rates to make it convenient and affordable to purchase CLARK equipment. Contact your local CLARK dealer to find out how you can benefit from our interest free and other low rate financing programs. 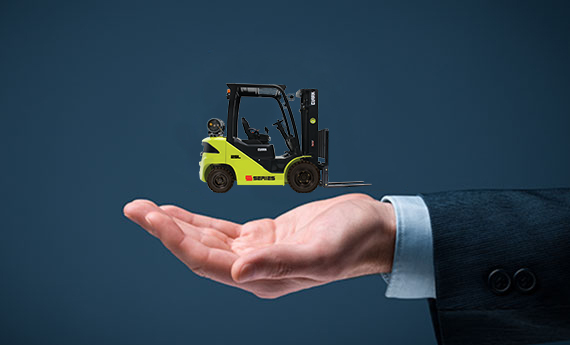 Financing programs and payment terms subject to credit approval, model specification, industry application, annual hourly usage, dealer participation, and any other factors as determined applicable by CLARK Material Handling Company.